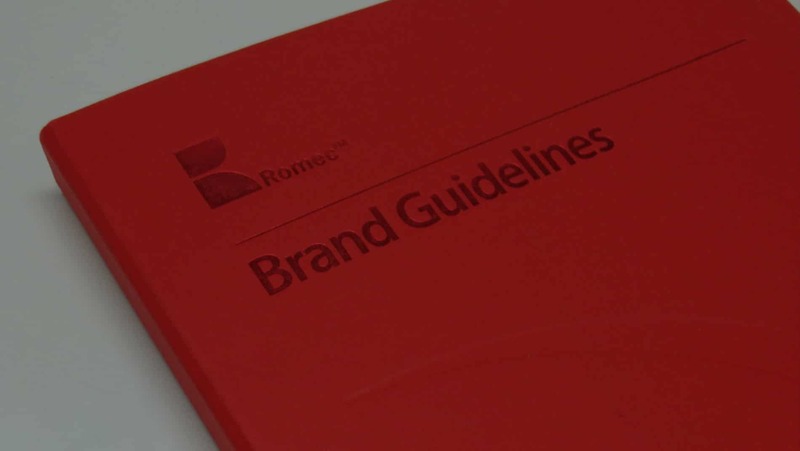 To design a high-profile brand identity for Facilities Management Company Romec. From the creation of the brand, we were also asked to produce a Corporate Guidelines document for use in the production of marketing collateral moving forwards. From here we rolled out the brand across all marketing materials to create a strong cohesive identity.